The fastest way from Ao Nang to Koh Lanta is the Ao Nang To Koh Lanta Express Transfer, using a minivan and speedboat to get you door to door in 2.5 hours – no waiting in the queues for the Koh Lanta car ferries. We have fixed pickup time of 12:10 departing from Ao Nang. 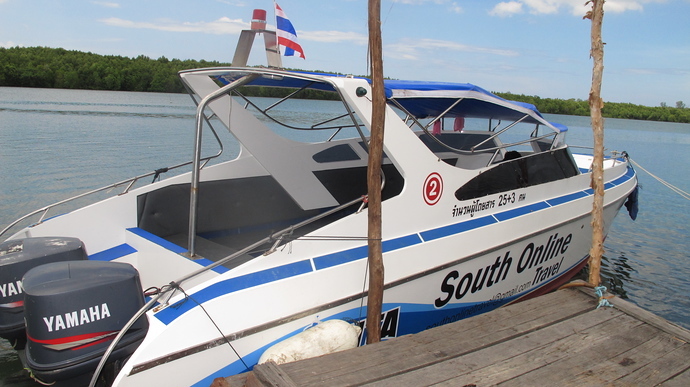 The speedboat from Koh Lanta departs at 12:30 pm. Your pickup time depends on the location of your hotel on Koh Lanta. When you select your hotel from the list below, it will automatically tell you your pickup time for the transfer. The full price is payable in advance. You can pay through PayPal using any major credit card now and make your booking instantly. You will receive a confirmation of your Fast Speedboat Transfer to print out and bring you. PayPal will also send you a receipt for your payment. Alternatively, if you have any questions, you can email us using the orange sidebar form to your left and once you are ready to book, we can email you a PayPal Invoice to pay for your transfer. 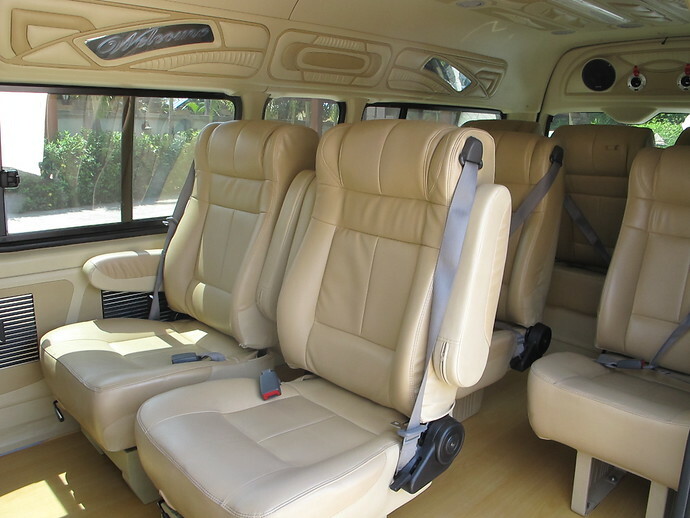 The Express Transfer takes 2 to 2.5 hours door to door from Ao Nang to your Koh Lanta hotel. 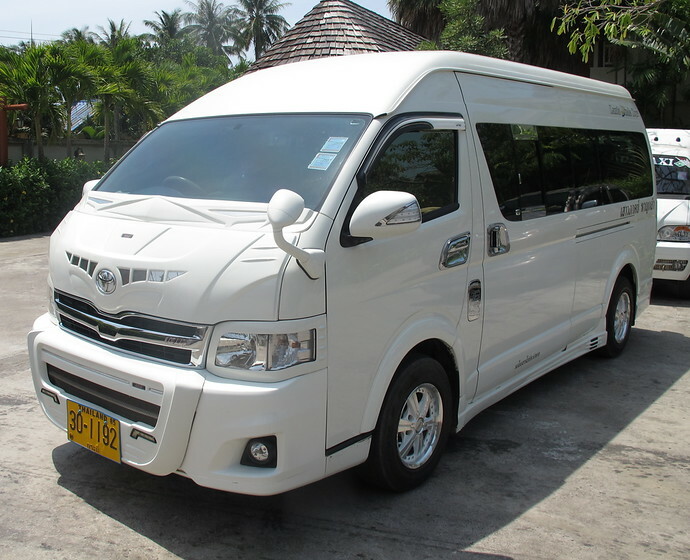 The private minivan transfer usually takes around 3.5 to 4 hours door to door, depending on how quickly the two car ferries for the crossing to Koh Lanta operate. The Express Transfer saves time by making the crossing by speedboat, so bypassing the wait for the car ferries. Can I Get A Speedboat to Koh Lanta from other places besides Ao Nang? We also offer speedboat transfers from Krabi Airport to Koh Lanta, Krabi Town to Koh Lanta and Phuket Town and Beaches to Koh Lanta or Phuket Airport to Koh Lanta. Please follow the links for more info.